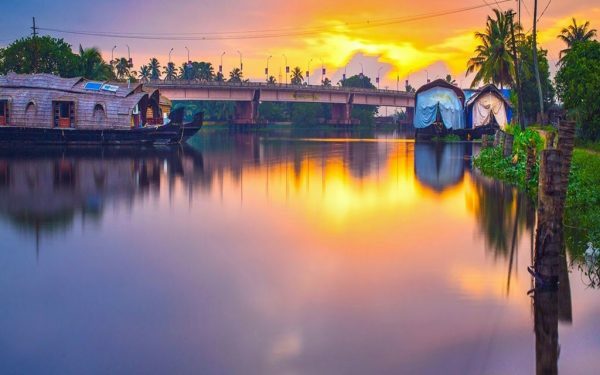 Kerala is one of the most mesmerizing places to see in India. 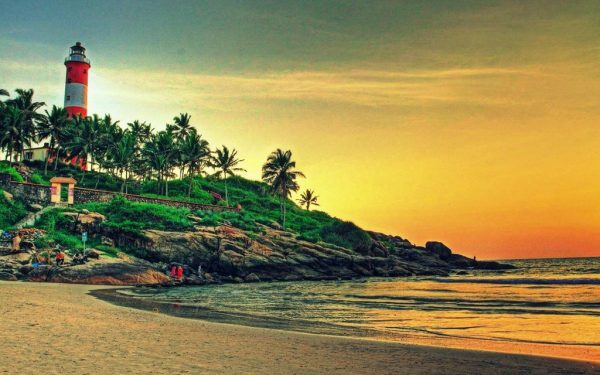 Wellness, Ayurveda and yoga are the key assets of Kerala Tours that made it very popular across the globe, apart from its beaches hills and forests. 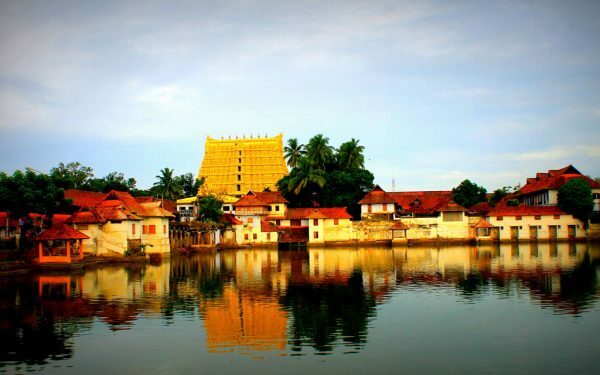 Kerala is one of the important states of India from the tourism point of view. 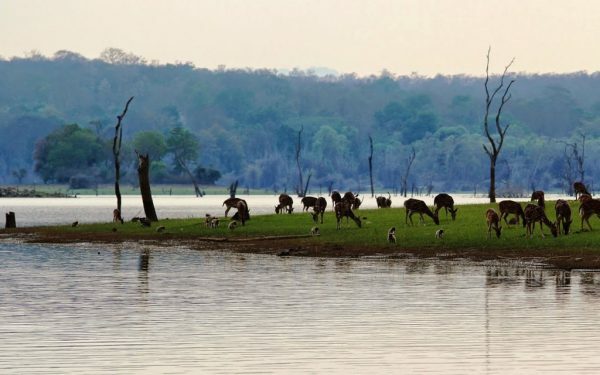 It is located at the southern tip of the Indian subcontinent. 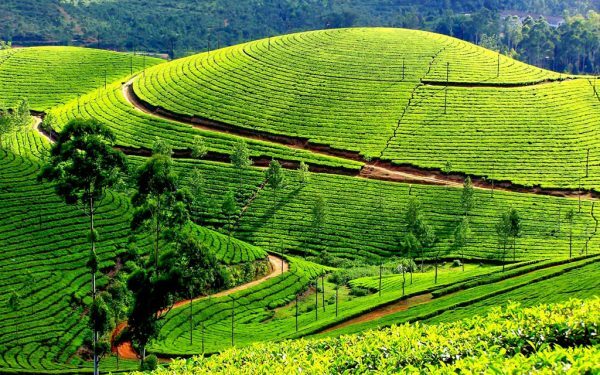 The climate of Kerala is pleasant throughout the year, which makes it the best option for enjoying vacations with families and friends. 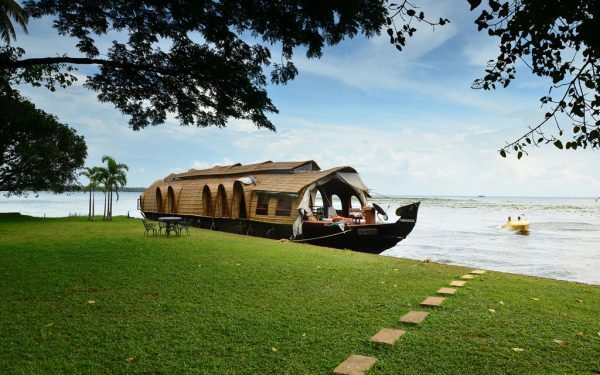 Some couples take advantage of alluring Kerala tour packages to enjoy their honeymoons as well there in the. Kerala is well-connected to all parts of India by road, by air or by railway. 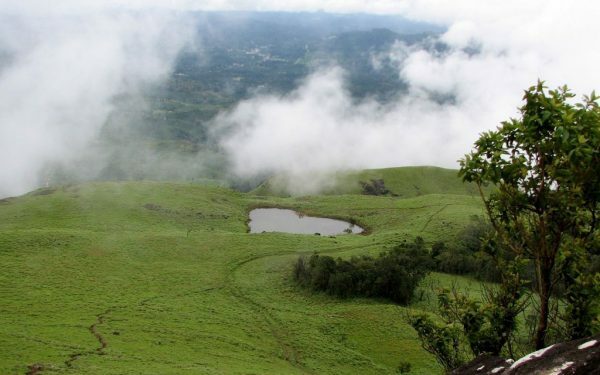 Travelers availing Holiday Packages from Mumbai, Delhi, or other cities of northern, eastern and western India usually take flights to enjoy their vacations in Kerala. It has something different to offer to its every tourist. 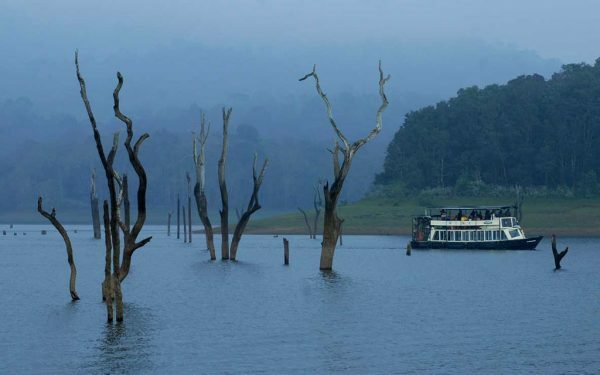 Come and feel the originality of Nature in God’s own country, Kerala.